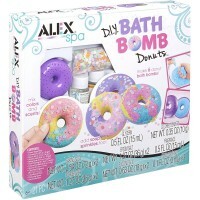 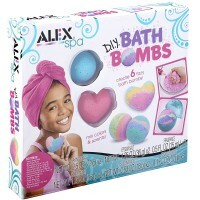 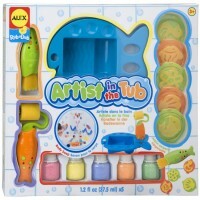 Have tons of bubbles and fun in the tub with our creative collection of best bath toys for children of all ages! 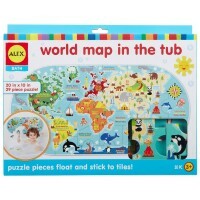 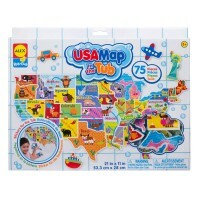 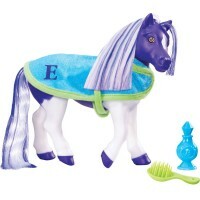 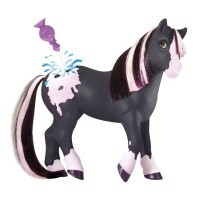 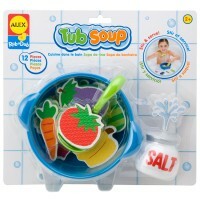 Your little one will be clean and happy, because Educational Toys Planet knows that bathtub time is play time! 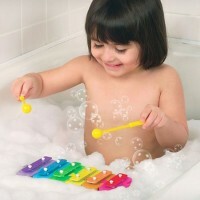 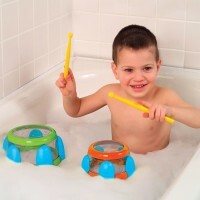 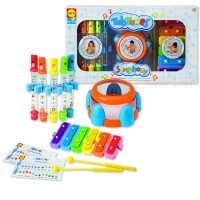 Compose music and play it with water musical instruments, build with stacking bath toys, design your new bathtub fashions, blow bubbles, paint murals on the tiles, or pretend play with the imaginative bath playset, play with bathtub stickers or even bath science toys - all these play activities sound like really splashing fun with our bath toys! 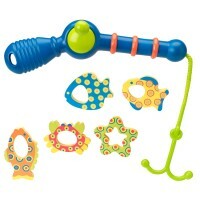 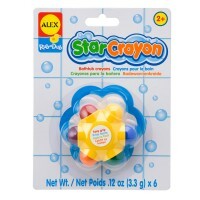 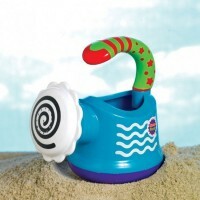 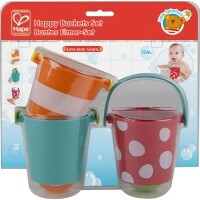 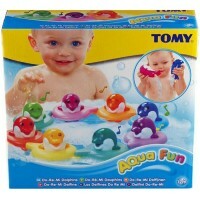 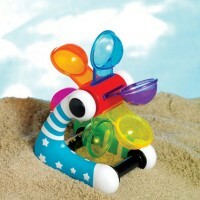 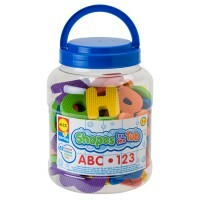 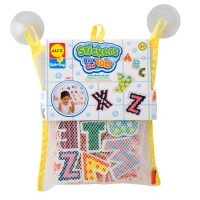 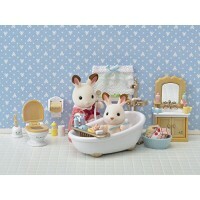 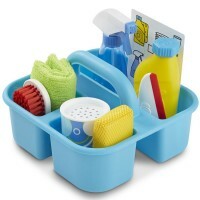 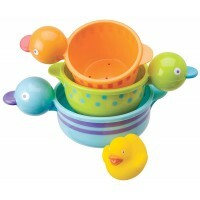 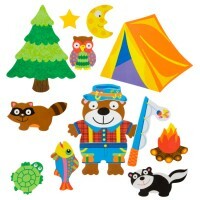 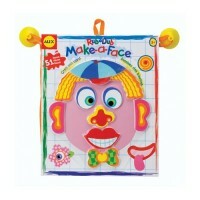 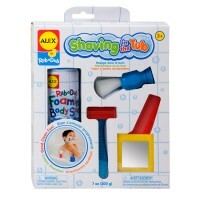 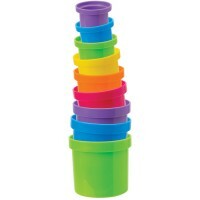 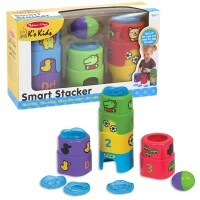 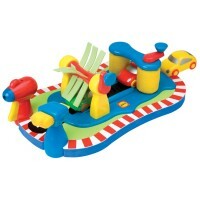 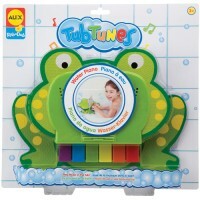 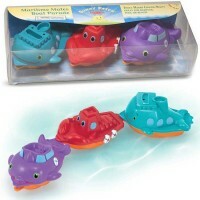 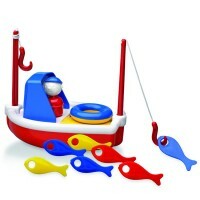 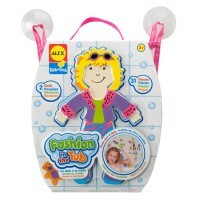 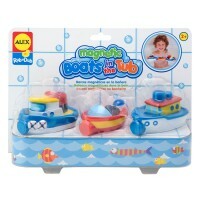 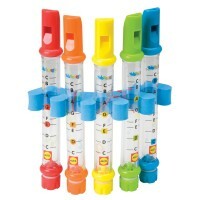 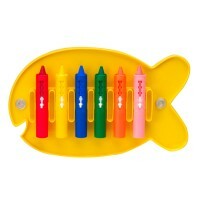 Baby bath toys that we offer for your children will not only entertain them in the tub, but teach as well. 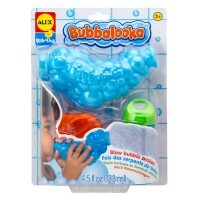 Your child will learn numbers and ABC, will get acquainted with the different dinosaurs, refine manipulative skills, develop vocabulary and imagination playing with the quality bath toys.